The page facilitates the exercise of the Oral Anticoagulant Therapy (OAT) to the patients who use it, allowing to report to the family doctor the blood examination or other needs related to the therapy itself. 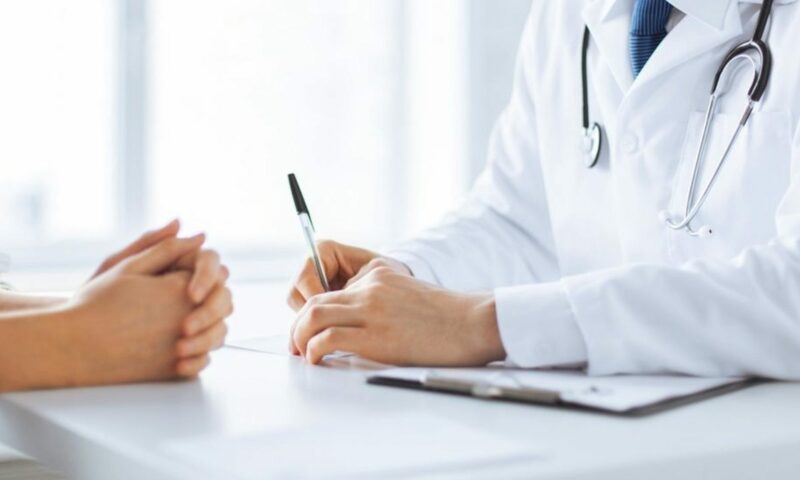 Reporting of the patient is a key point in the therapy management as the doctor is NOT otherwise informed about the outcome of the examination. OAT is effective if it is kept within precise limits. By alerting the doctor in a timely manner when taking the PT measurement test, the doctor – obtaining the INR value – can react quickly in the dosage of the drug when the INR values ​​are too low (therapy NOT effective) or are too high (risk of bleeding) by contacting the patient in person. In other cases the doctor prepares, for the day following the blood examination, a table with the day-to-day dosage of the COUMADIN® drug until the next blood check. The table is sent to the client by e-mail or alternatively available at reception (which is agreed during visits). The drug dosage table (I did the blood examination). The COUMADIN® prescription renewal. The blood examination referral for next 3 months.